6'1" heavyweight bodybuilder is also a policeman and operates his own gym in Gudensberg, Germany. He's also an accomplished martial artist and kickboxer. At his gym he gives lessons in fitness and kickboxing, even to young kids! Can you imagine being seven years old and facing Matthias in a kickboxing training match!? Yikes! 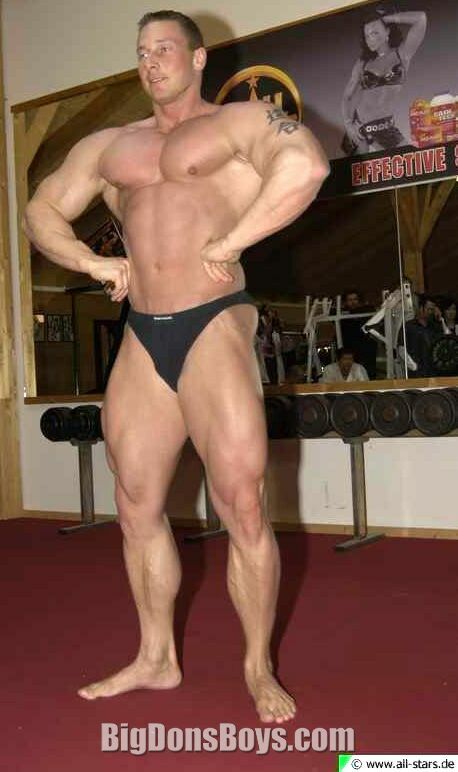 Matthias has been in multiple bodybuilding contests and the web is full of photos of him so there are two galleries of his pictures below. His website has lots more photos too. But it is all in German so it can be hard to navigate for non-German speakers. I have German speakers made by Bose the stereo company. They sound great! 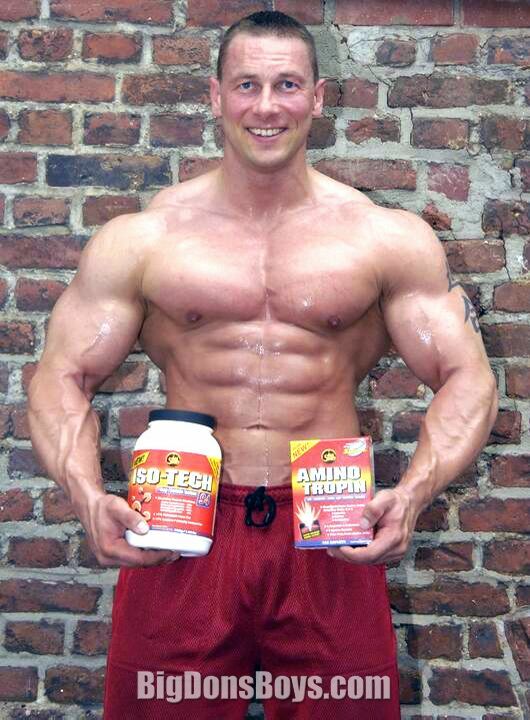 Arnold Amateur 2011 winner Matthias Botthof from Germany posing in great shape at FIBO POWER 2011 in Essen, Germany.